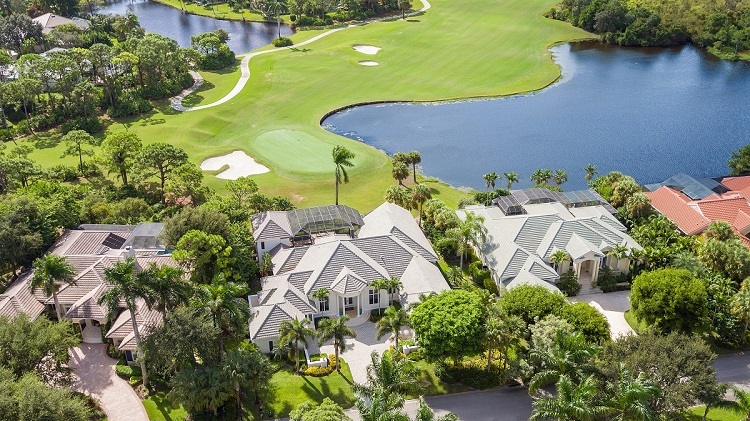 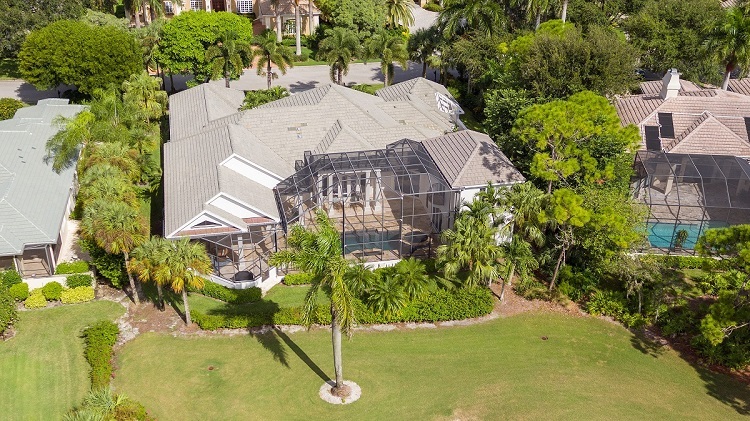 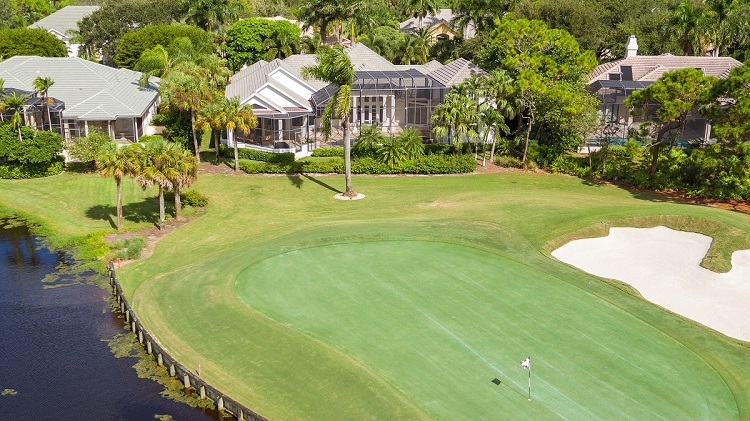 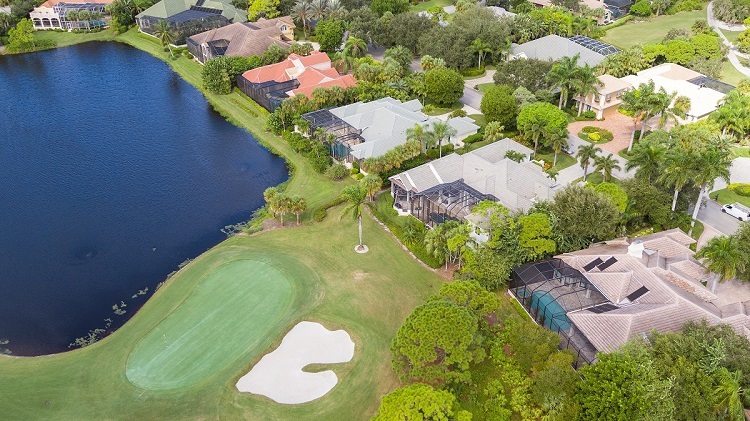 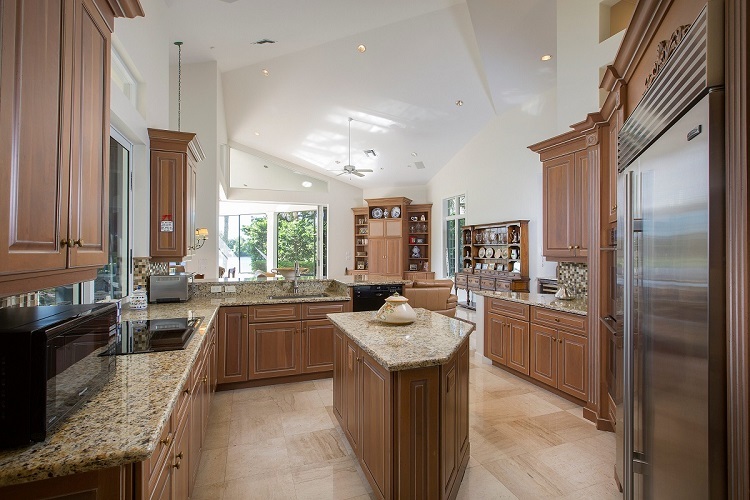 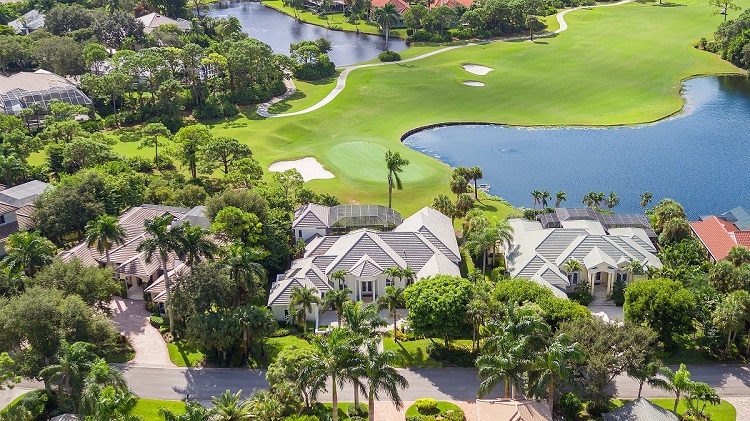 Unparalleled lake and golf course setting overlooking the 10th hole of Bonita Bay’s Creekside course, this home is indeed rare. 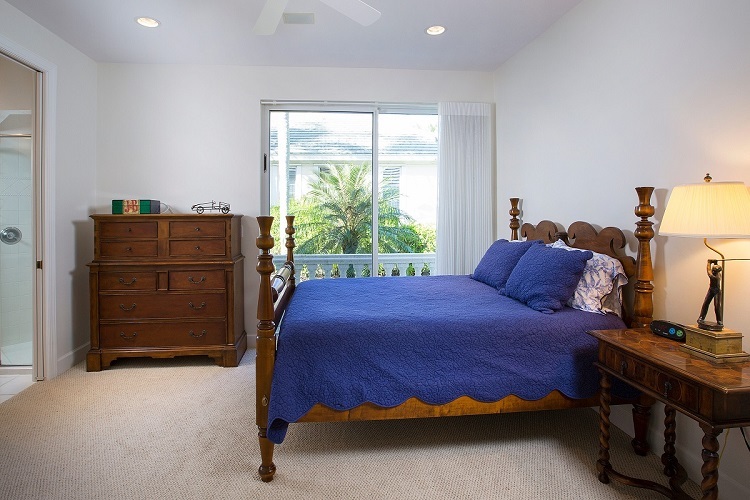 Extensively updated and maintained featuring welcoming family room and entertaining rooms both inside and out, gourmet kitchen with Sub-Zero refrigerator and double Dacor ovens, expansive master suite with spacious bathroom and closets, two study/offices and more. 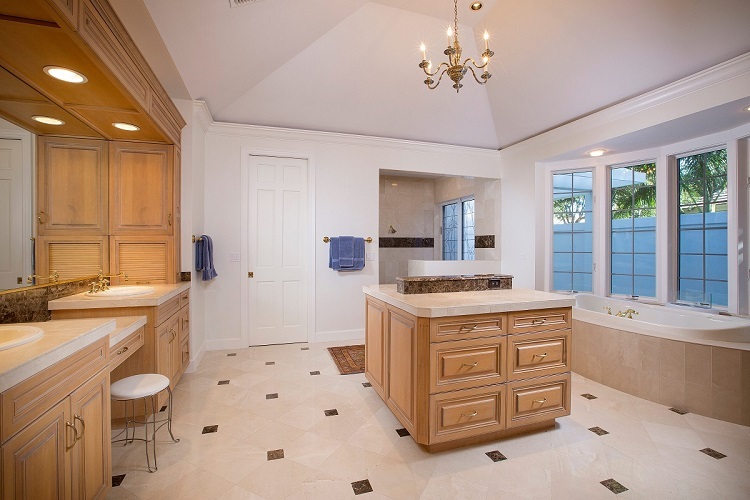 Five bedrooms all with en suite updated bathrooms, the home boasts 6 full baths in total. 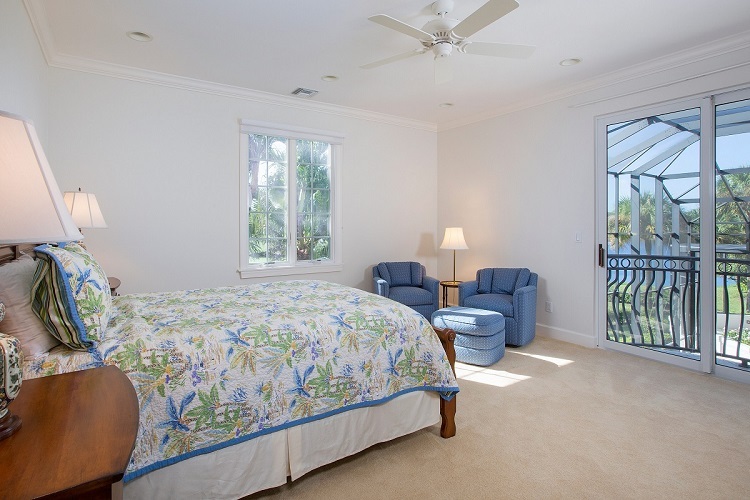 Of the five bedrooms, two guest suites comprise the 2-story guest house constructed in 2008 at impact glass standards, affording guest privacy with the convenience of closing off this guest house when not in use. 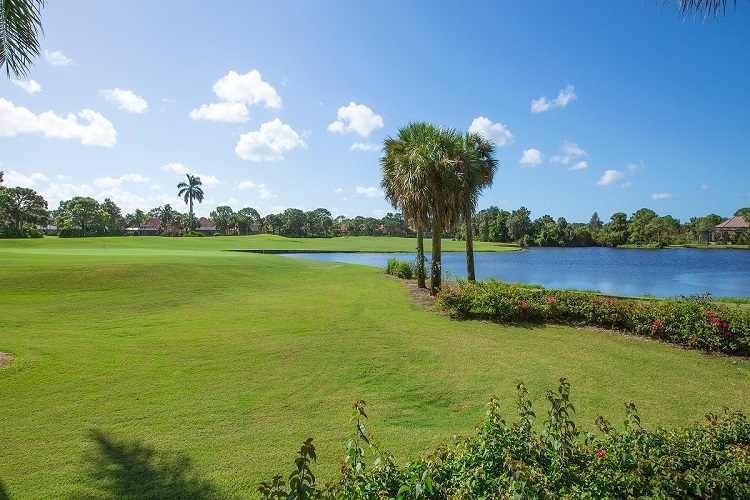 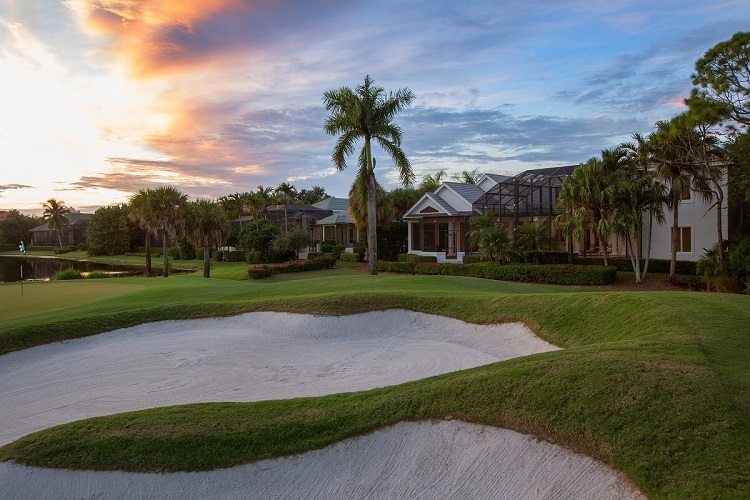 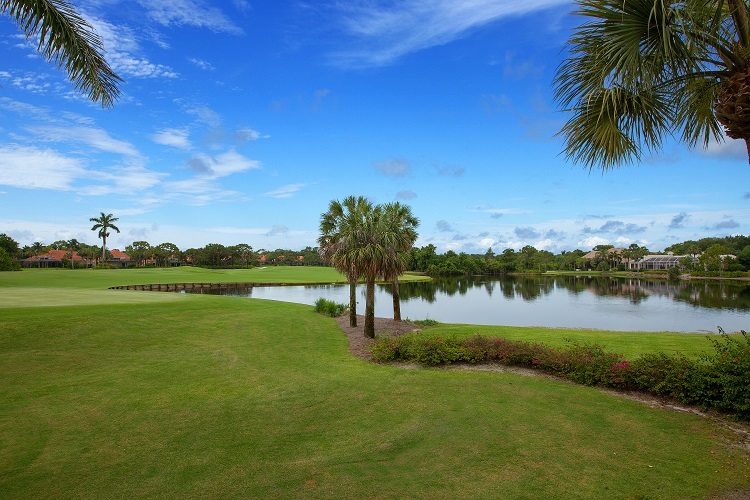 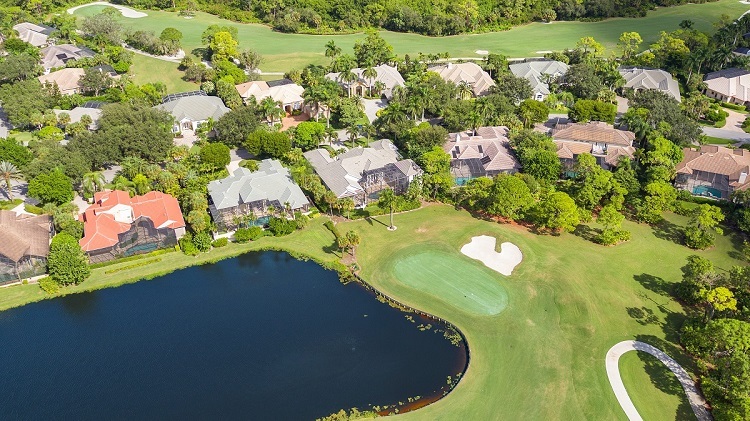 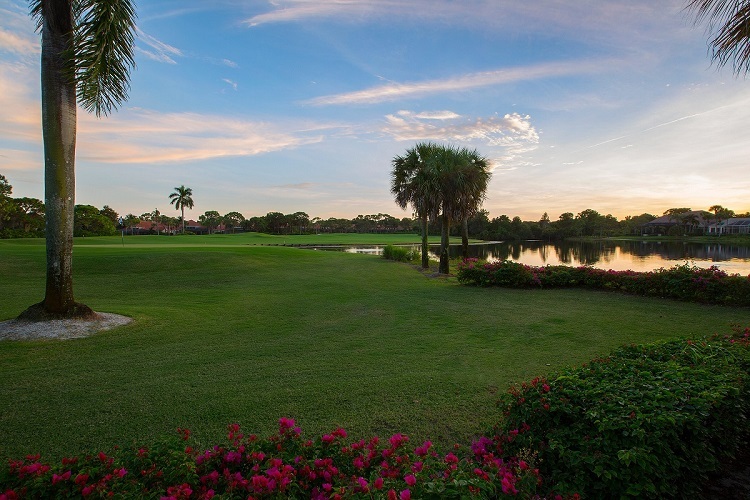 Enjoy all that Bonita Bay offers with access to a private marina, beach facilities, biking and walking paths, multiple parks and the unmatched member-owned Bonita Bay Club featuring five 18-hole golf courses, tennis & fitness facilities.